Arranged By, Written-By – Grover Washington, Jr. 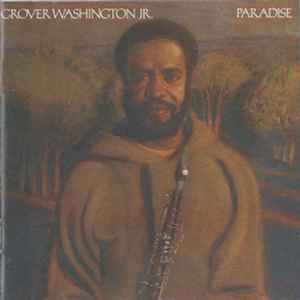 Baritone Saxophone – Grover Washington, Jr.
Flute – Grover Washington, Jr. Released in a standard jewel case with 8 page booklet. ℗ 1979 Elektra/Asylum Records for the United States and WEA International Inc. for the world outside of the United States. © 1979 Elektra/Asylum Records, 665 Fifth Avenue, New York, New York 10022, 9229 Sunset Boulevard, Los Angeles California 90069 / a division of Warner Communications Inc.
All songs published by G.W. Jr. Music/Locksmith Music, ASCAP. Matrix / Runout (Variant 3): 7559 00182-2 2893 798 01.